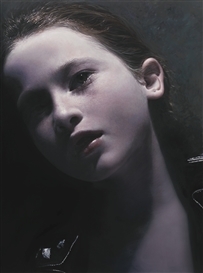 Helnwein Gottfried (b. 1948, Austria) Lives and works in Ireland and Los Angeles. Studied at the Higher Federal Institution for Graphic Education and Experimentation and at the University of Visual Art in Vienna. Held numerous solo and group exhibitions around the world. 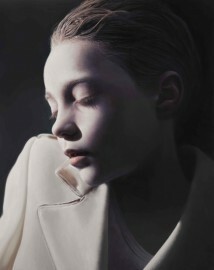 His distinctive style is reflected in his perfect technique and his series of works “The Child” was shown in many museums and art institutions around the world.